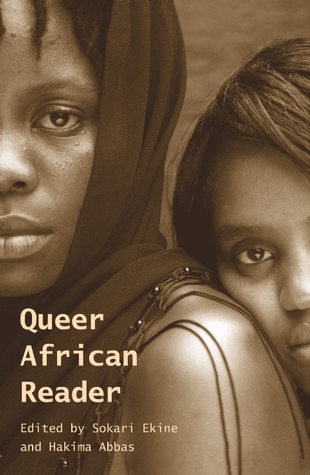 To be read: Dust, Indigo, Queer African Reader, and Foreign Gods, Inc. 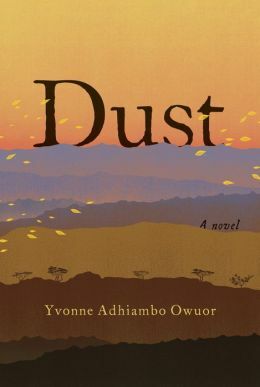 There so much buzz about this debut novel; Kenyans are talking about this book so I’m more than sold and very eager indeed to read it. Very eager! Molara Wood has been talking about African literature for the longest. 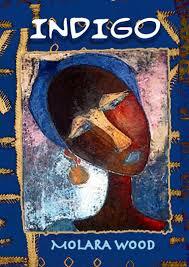 She is a supporter and promoter of African writers. She’s nurtured and mentored journalists. She is passionate about African writing in all its forms. It rocks that she’s released her debut collection of stories. It breaks ground just by existing. A god heist, nuff said! 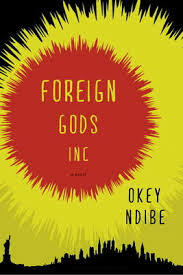 I agree with readinpleasure, I must read Foreign Gods, Inc! Thanks for the introduction! I’m not going to make wishes I have no way of satisfying… I like Ikhide’s take on Molara’s collection.